This month I was rostered to operate two flights to Zurich, Switzerland. One at the beginning of January, the other towards the end before my leave. Eager to check another new country off my list, I end up giving one of these flights away in exchange for beautiful Malta! Everything happens for a reason, and when I swapped onto the Malta flight I ended up flying with a friend and a bunch of other really cool people. When we landed into Malta in the late afternoon, six of us decided to go out straight away so that we didn’t lose any daylight. Our first stop was Mdina. If you’re a Game of Thrones fan, you’re probably aware that a lot of the scenes from season one were shot here. The Gate of Mdina served as a set for King’s Landing and Mesquita Square was often used to film many scenes that led to the demise of Ned Stark. We walked around the area for about 30 minutes before grabbing a cab to Valletta. Malta isn’t very big, so travelling between cities didn’t take too much time. 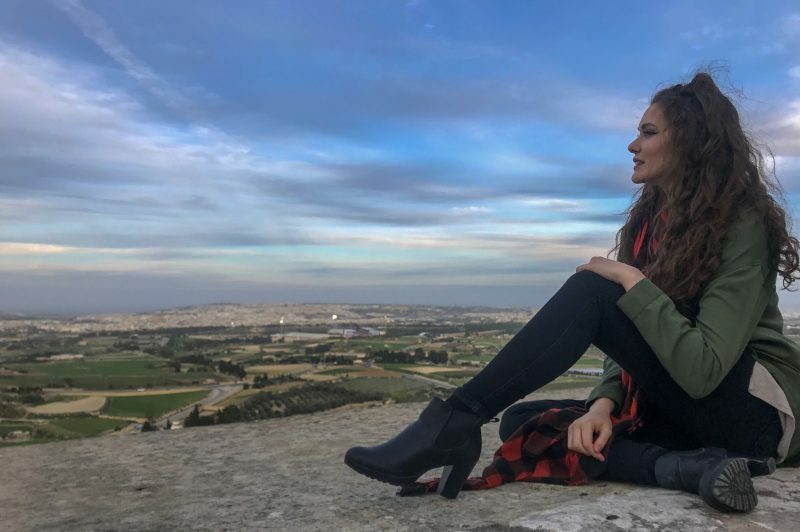 When we arrived at Valletta, we checked out the Upper Barrakka Gardens and walked around Strait Street before grabbing a traditional seven course Maltese dinner at Legligin. It was recommended to us by one of our friends and it was amazing! Shortly after, we called it an evening and went back to the hotel. Many of us had been up for over 20 hours, given that we had an early morning departure and a stopover in Larnaca, Cyprus before arriving into Malta!